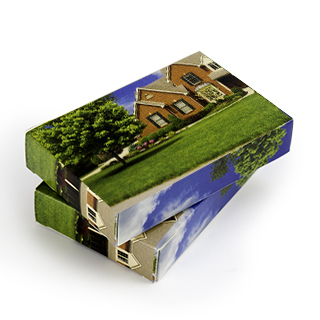 Sending out a branded gift helps tighten bonds with existing customers and reconnect inactive ones. 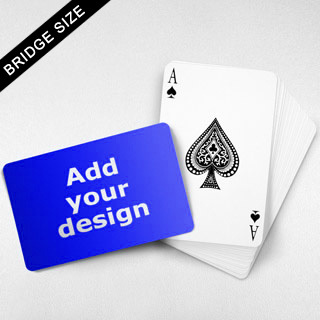 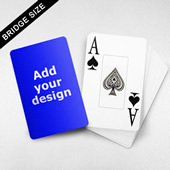 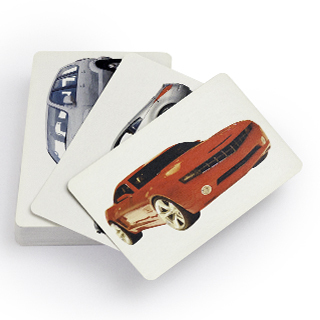 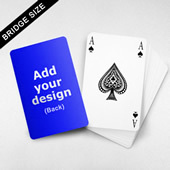 You can add company logo, graphic and/or personalized message on the surface of this bridge sized thin poker deck to refresh their experience with your brand. 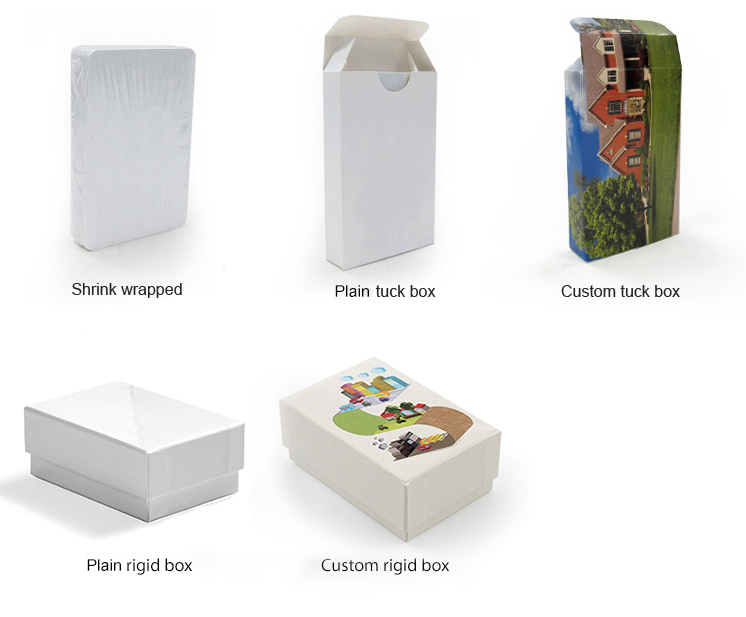 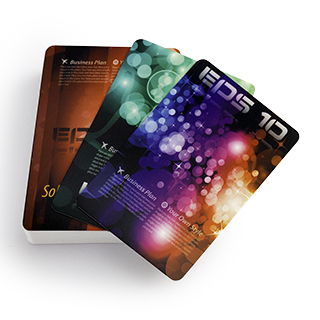 The whole design process with preview and order placement inclusive can complete in less than 20 minutes.